This movie qualifies as the most unnecessary Hollywood adaptation in recent memory. The original Anime from the ‘90s has aged well and together with Akira it was the movie that brought Anime more or less into the mainstream. So it is not surprising that Hollywood was interested in adapting both of them. Akira still seems to be stuck in development hell, for better or worse, but Ghost in the Shell did get a release this year and… well. Why? The movie, in a lot of ways is visually stunning, they also copied a lot of the shots from the Anime. None of which I have a problem with, Sin City has done the same thing as well to great success. Nothing really new yet this month, but I wanted to put a quick update out about Blood Drive. It has grown on me a bit more, though it is remarkably uneven. From episodes that feel like “one offs” to some utterly weird episodes it’s…. entertaining if at times confusing. Having said that, it does entertain. Comedy is hard. Sci-Fi comedy is even harder. So it’s not often that I actually do enjoy Sci-Fi comedy. Having said that Earthscent ambassador does deliver on the comedy front. The scenarios are entertaining in a “light comedy” kind of way. There isn’t too much of a deep development of characters or species, but enough to make it an entertaining “snack”. The first book “Freefall” was a fun and fast action read and book two continues in that manner. It’s nothing special though the characters at time deviate a bit from their stereotype. Overall, an enjoyable read. Dalzelle’s writing is on the side of gory and brutal and I found myself quite enjoying his other books. So the Expansion Wars Trilogy follows in those footsteps. Of course much like a lot of the other books in the genre it follows a pre-defined ark but it is still fun to read if the summer is hot and you don’t really feel like reading something challenging. 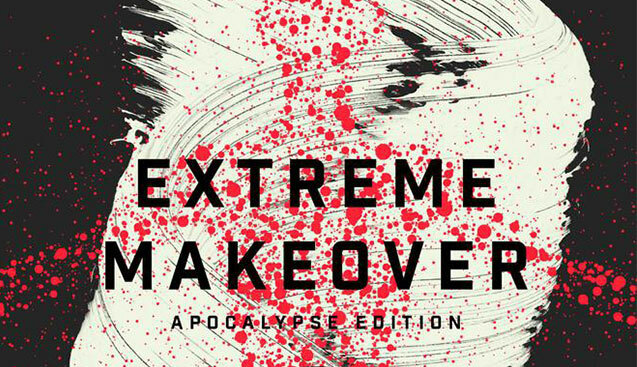 Basically, the summer action blockbuster in book form. Science going wrong because of greed is probably a pretty good summary of this book. A pharmaceutical company trying to invent a wrinkle cream instead develops one that changes the persons DNA to any person whose DNA was used to “impregnate” the solution. What sounds like a fun product initially quickly turns into problems when it turns out that this was just an accident and they can’t make any more. That, and the realization that if you can just switch your identity, humanity will quickly go the way of the Dodo. Sarcastic, fun and entertaining. Plus a unique concept. This was a quick read. America and China, after a long war, finally made peace only to come under attack by an alien force and almost igniting yet another war. But cooler heads prevail. 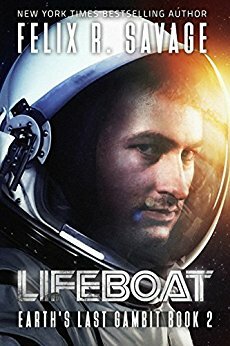 It isn’t the most unique story and in a lot of ways it reminds me of the Cold War era novels with a similar theme, though the Soviets replaced with the Chinese. Maybe that’s why I found it enjoyable. A throwback to my youth and crappy Sci-Fi Novels then. The Laundry Files series is something I greatly enjoy. Two books came out in the early 2000s and then there came nothing for a long time. Now though it seems for the last few years Stross has new ideas. The good thing about the series is that the main characters actually do develop over the course of the books (and passing years) and it’s not just something that seems to be planned to be milked for years to come with no clear arc in mind. 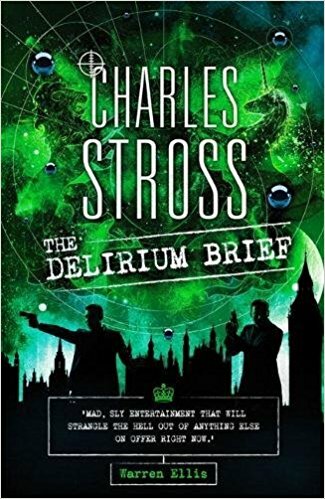 The Delirium Brief is the 8th book in the series and pretty much picks up where the last one left off. Where in the past it was heavily Cthulhu inspired though now we are also off towards a pinch of Fantasy, with Elves having come to the world after the invasion of Yorkshire. The book has “quieted down” a bit with it’s sarcasm, though not by much and the main protagonist, Bob Howard, is still entertaining, though now in his 40s is clearly a bit wiser to the world than he was before. The first two books I found fascinating. 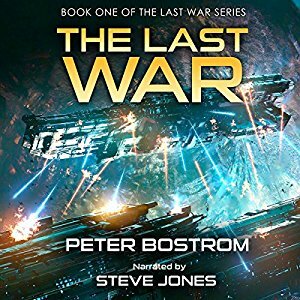 Earth is aware that an invasion is coming and the few people who find out work against their own government, and several cyborgs sent ahead by the aliens, to try and protect earth. 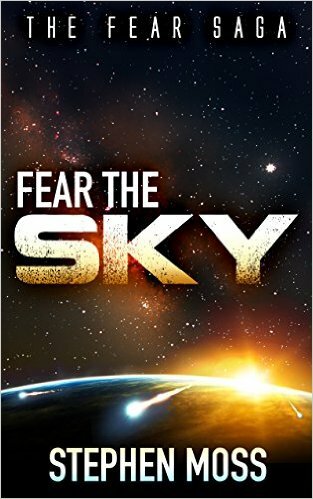 Over the first two books we battle the alien cyborgs, hide from the Government and get ready for the big fight. We learn relatively little about the aliens that are coming, outside of their broader motives. Book three deviates from this quite a bit and we spend a lot of time with the alien race. Which is all fine and well, but at this point, and maybe that was more pronounced because I read them all in “one go”, I just didn’t care anymore. 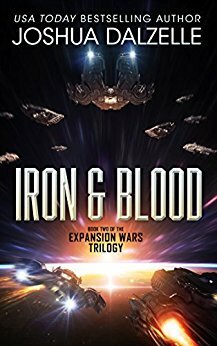 So, the first two books I greatly recommend, the third book in the series on the other hand I mainly recommend for continuation reasons. Maureen Dowd has been a life long Democrat voter so you would expect that she would have a lot of good things to say about Clinton. 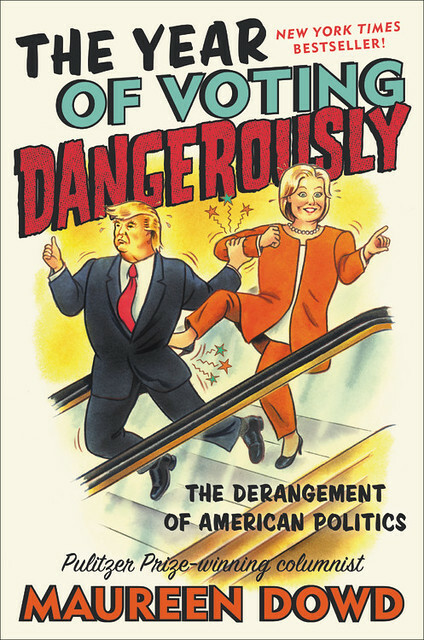 But this is the second book this year I have read that does not leave a good impression of Clinton and just confirms that it was hers to lose and she happily did so. Hillary is apparently going to release a book “of her story” soon and I am sure it will be full of glowing praise for her and her campaign, but it seems everybody else who was close to her but no her had a much different impression. It is probably also interesting that her opinion of Donald Trump is by far not as negative as the media is portraying him now and she has known him for more than 20 years. Overall, it does little to clarify what exactly caused the upturn of the American system last year, it merely points to the final drop. Food food food. But most of us rarely know how it ends up on our table. So Ruhlman’s book is quite interesting. He takes us behind the scenes not only of food growing, but also distribution and selling. It is centred around America and it’s system, but most of the Western world pretty much follows a similar pattern. 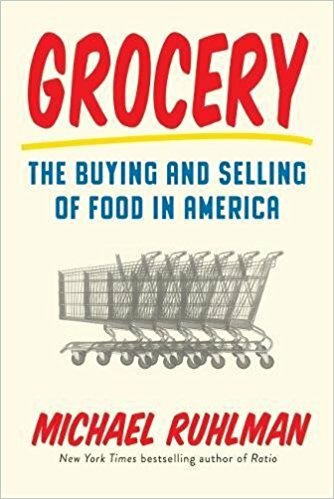 If you’re curious why stuff ends up in your local super market, this is the book for you. I came across this book via a podcast where it was mentioned and it is a funny and fascinating book. Science was and is often about the “what if...?” Or “How does that work?”. 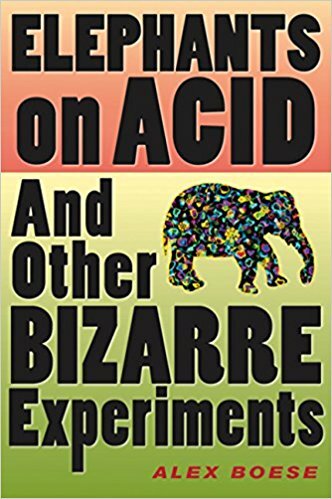 The book manages to find some of the most bizarre, on the surface, experiments and it’s results and it is an entertaining read. This is probably my favourite book so far this year. Dowd’s book may not explain to us how we got where we are, but Haidt’s definitely does and then some. Many of the things I had observed / suspected he pretty much confirms. The book is not even new, it came out in 2012. Which does make me wonder how many people on Trump’s team had actually read it, because in a lot of ways his campaign seems to follow many of the “tricks” that Haidt explains in the book. 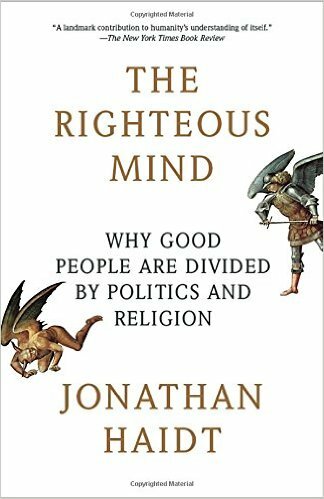 If you are curious why the political landscape in the US, and other places, is so broken, this book really provides an excellent insight.